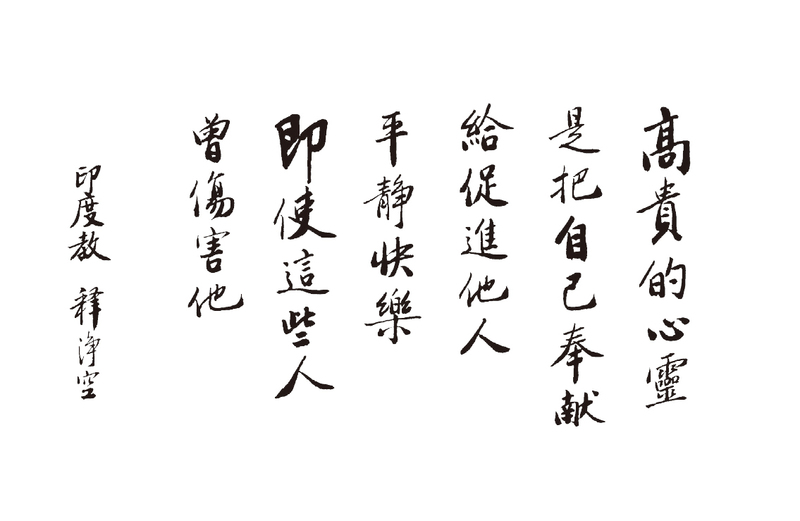 With a noble soul, one devotes himself to bringing happiness and peace to others, including those who once hurt him. 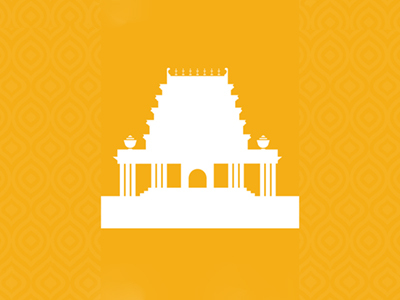 The original name of Hinduism is ‘Sanathana Dharma’ meaning ‘The Eternal Truth. 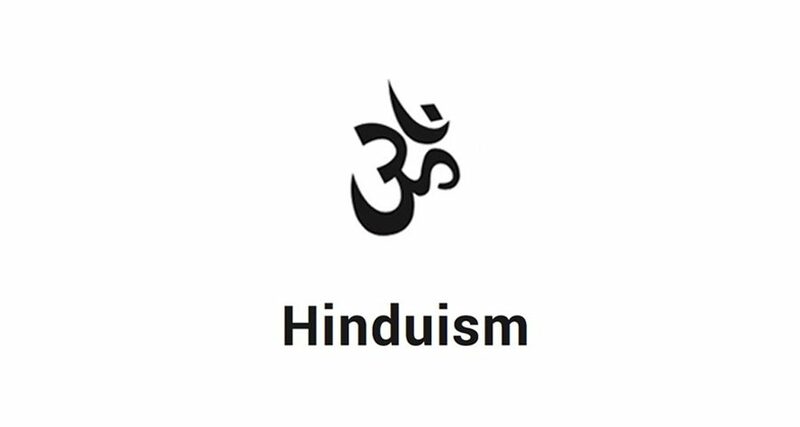 The term ‘Hinduism’ is used to describe that the followers originated from the region of the Indus River and the Indus Valley civilisation (3300-1700 BC). It has no known founder and is a conglomerate of diverse beliefs and ideas, with one basis for being united – all its beliefs originate from the Vedas. 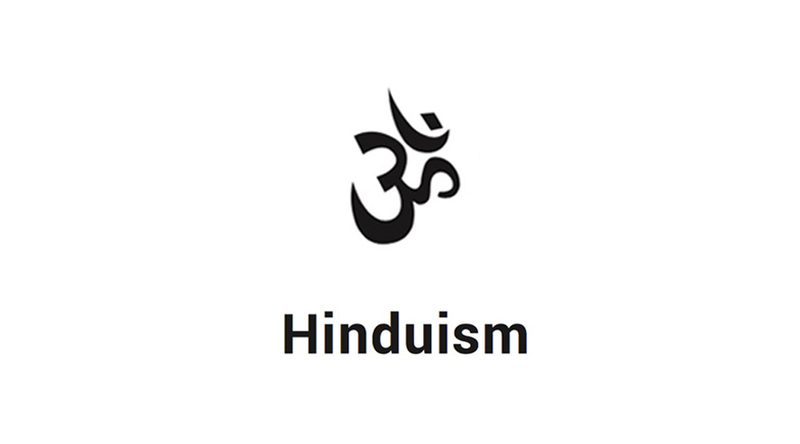 Hinduism is considered the world’s oldest religion and has about a billion followers. It focuses on self-improvement with the general aim of attaining first hand spiritual experiences, and it recognises that there are several methods (yogas) for reaching the goals. Hinduism relies on the concept of Brahman and Atman (spirit or soul, the true ‘Self’ of every person). Hindus worship celestial entities called Devas (the shining ones), and the particular deity worshipped as one’s chosen ideal is a matter of individual preference and needs, influenced by regional and family traditions. They believe in Karma, Samsara and Moksha. ◎Karma, the moral law of cause and effect, relates to reincarnation, notions of free will and destiny. ◎Escaping the world of Samsara (cycle of birth, death and rebirth) through Moksha is believed to ensure lasting peace and happiness. ◎Moksha, the ultimate goal of life also referred to as nirvana, is described as realisation of the unity of all existence. ◎It is based on the accumulated treasury of spiritual laws discovered by different persons in different times. The scriptures were initially transmitted orally, and later written in the Sanksrit language. The scriptures are collectively referred to as Shastras and are classified into two classes: Shruti and Smriti. ◎The Shruti (that which is heard) or received through revelations consists of four Vedas (books) -Rig-, Sāma- Yajus- and Atharva-. The RigVeda is considered the most important.